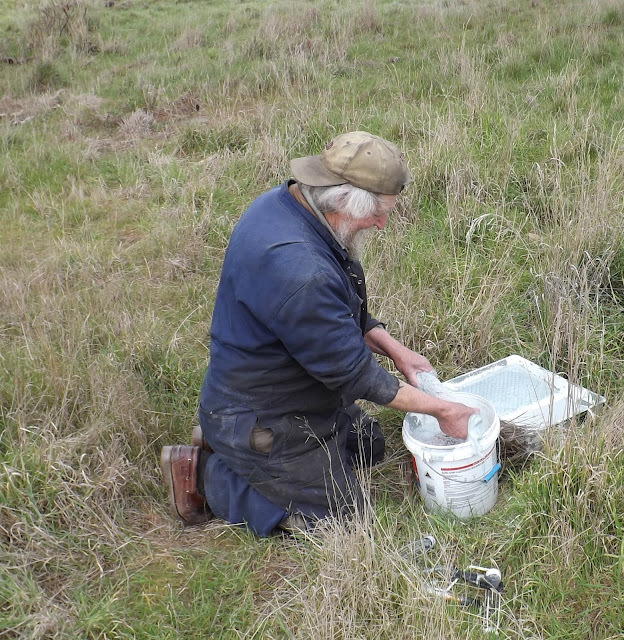 The Garrison Team held a working bee at Godley Head recently. 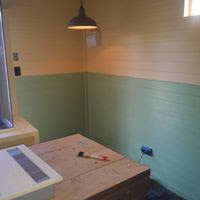 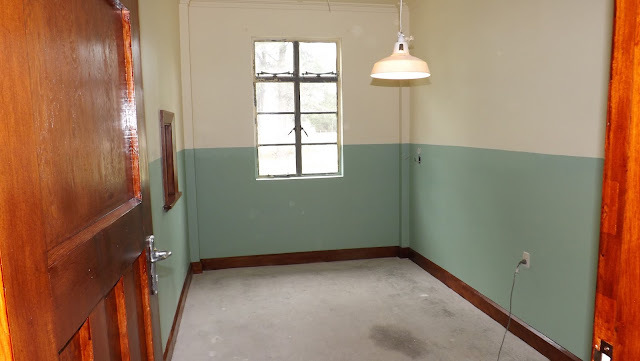 They repainted the interior of the radar hut in accordance with historic photographs. 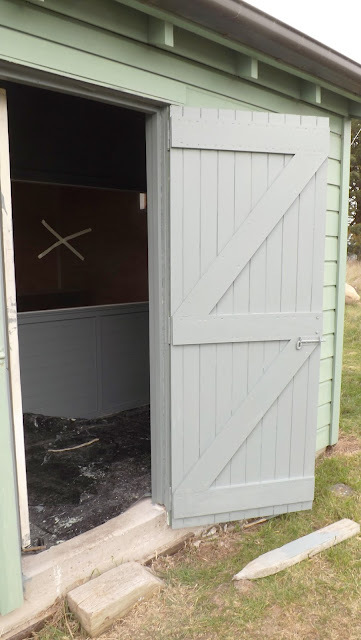 DOC repainted the exterior. 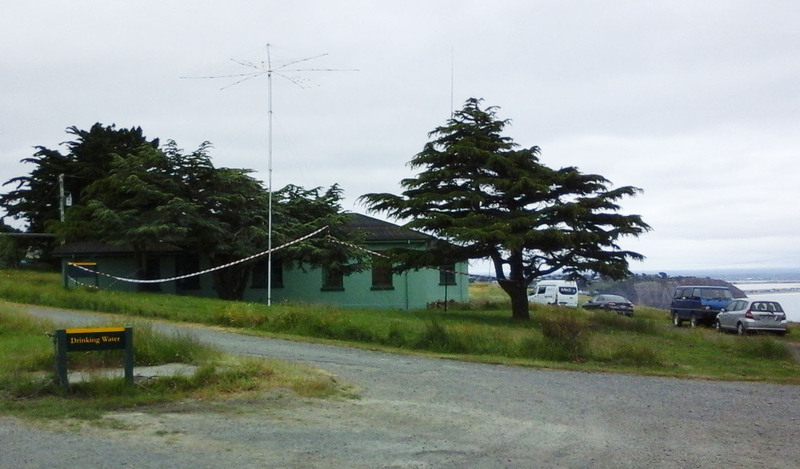 Meanwhile other members of Godley Head Trust got the electric cables in place for the displays in the Heritage Centre. 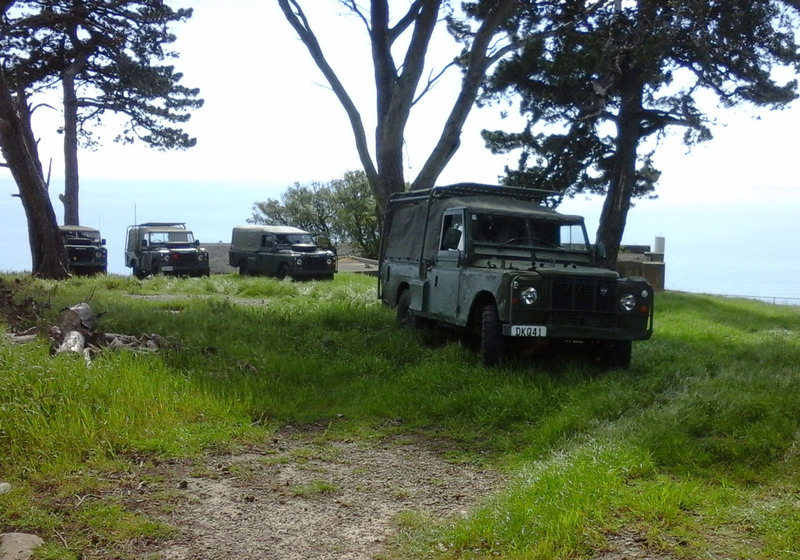 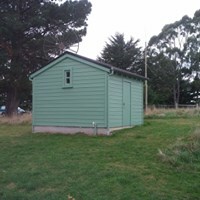 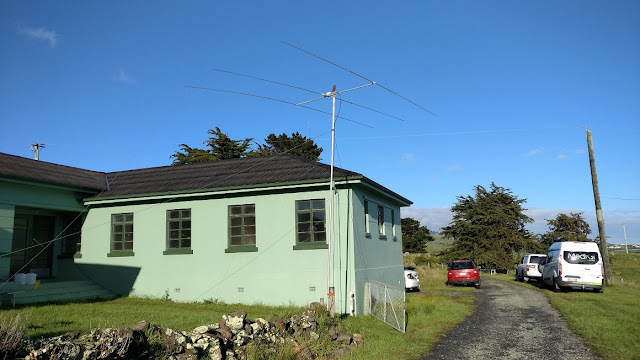 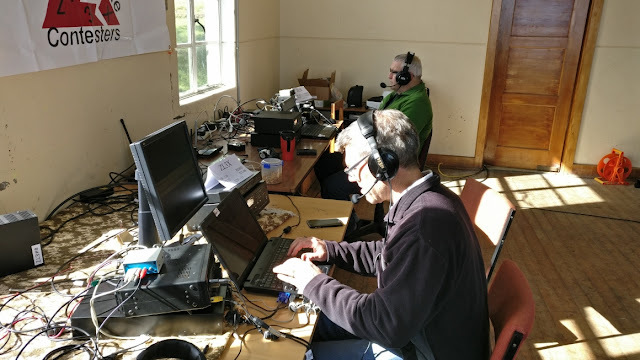 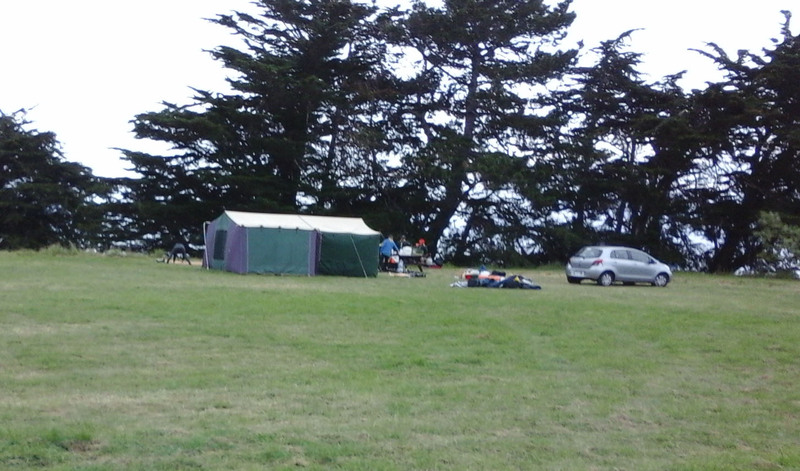 In the past month there have been visits to Godley Head by the Avonhead and Russley Scouts (overnight camp), the Christchurch Land Rover Owners Club and the Christchurch Radio Club (civil defence exercise).